So you’ve got your outfit sorted, but how about everything else? The jewelry, the make-up, the hair? Au naturelle or bold beauty? 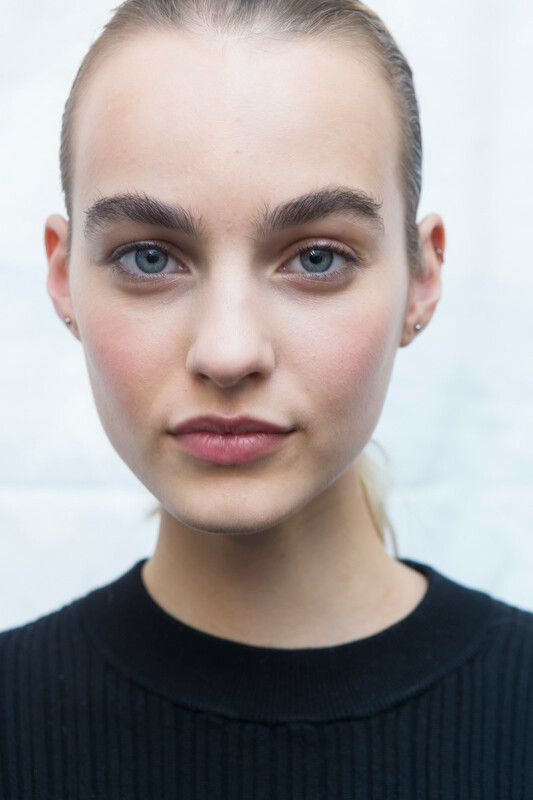 For those in doubt we’ve selected some inspirational backstage beauty looks from the international FW2017 shows. 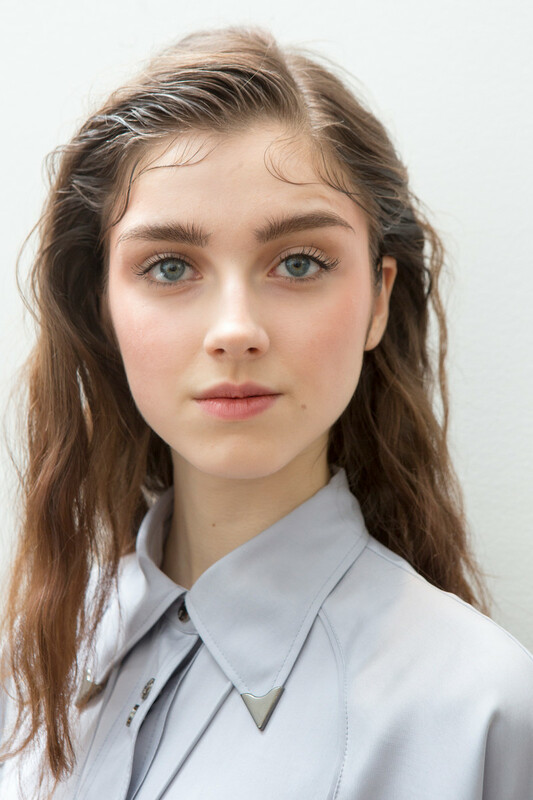 So you can decide if you’re going with a statement eye (as seen at Alberta Ferretti – seriously, how could you not get lost in Gigi’s eyes?! 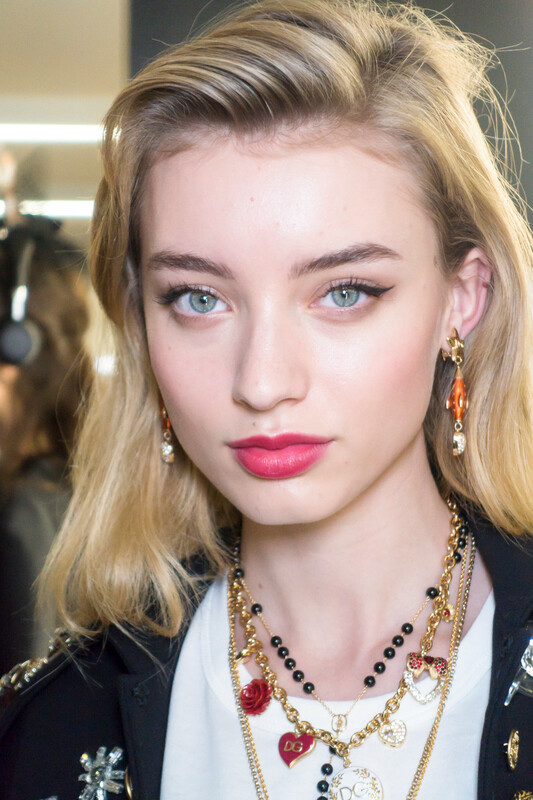 – and Anna Sui) a bold lip (Dolce & Gabbana) or just a very natural, fresh but festive look (Altuzarra). Hair tied back or in a gorgeous little updo, chunky earrings and a little scarf to match. And you’re more than ready for any upcoming X-mas party, brunch or dinner. The holidays are coming and you’ll look stunning!